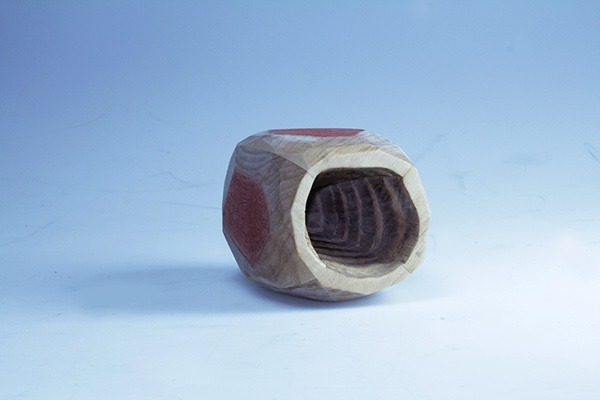 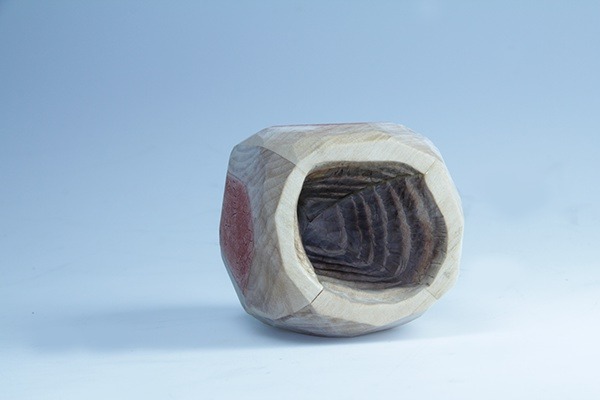 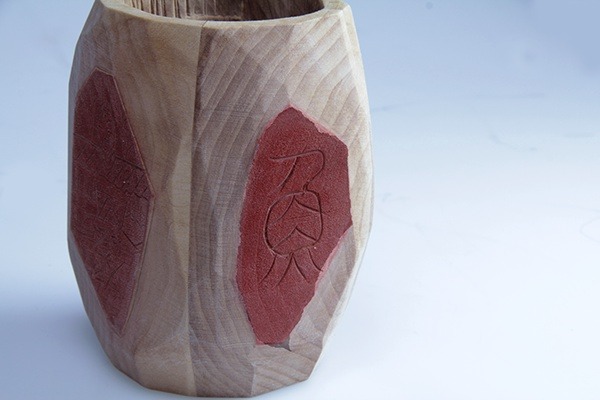 This project was to create a vessel with carving tools and glue the pieces together. 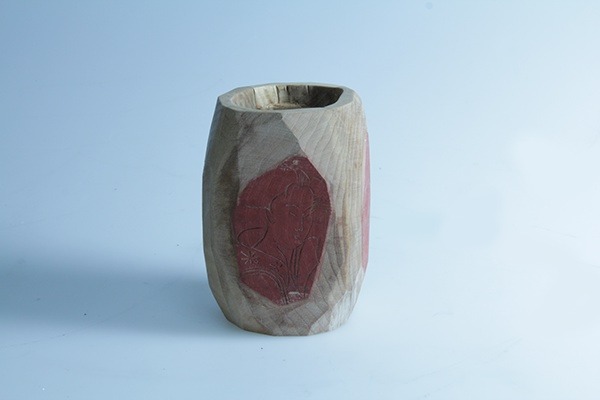 I created a chinese styled tea cup for a tea party. 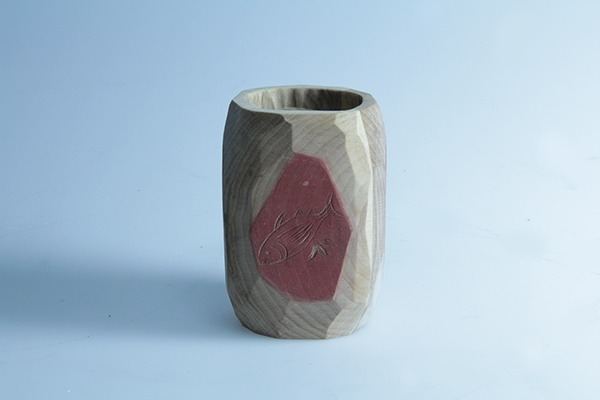 Carved out different patterns and characters on the outside of the cup. 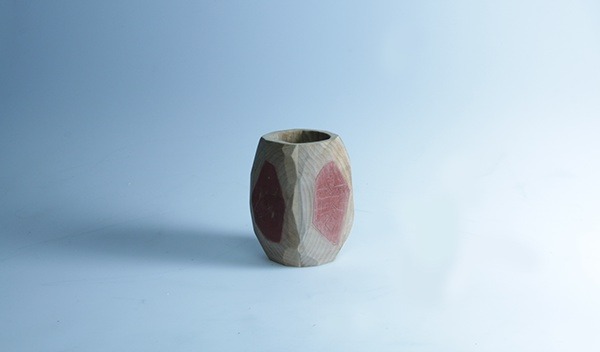 Using layered textures inside the cup.